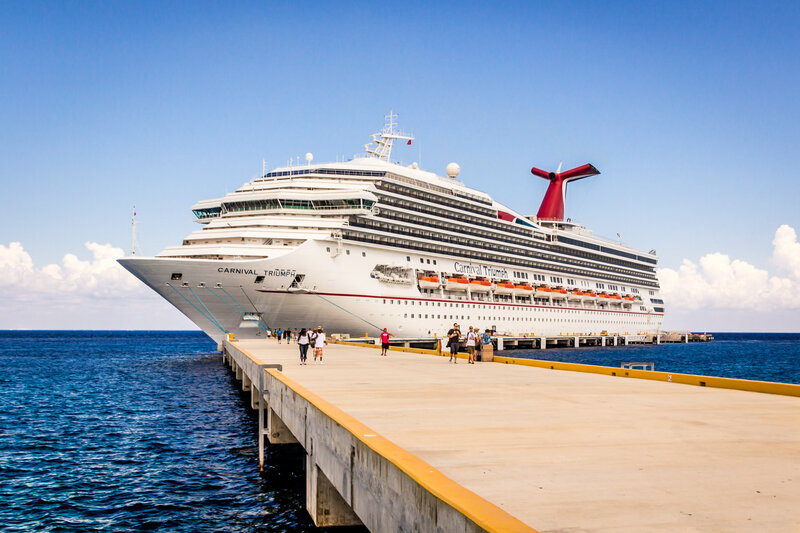 The Carnival Triumph, docked at the cruise port in Cozumel, Mexico. 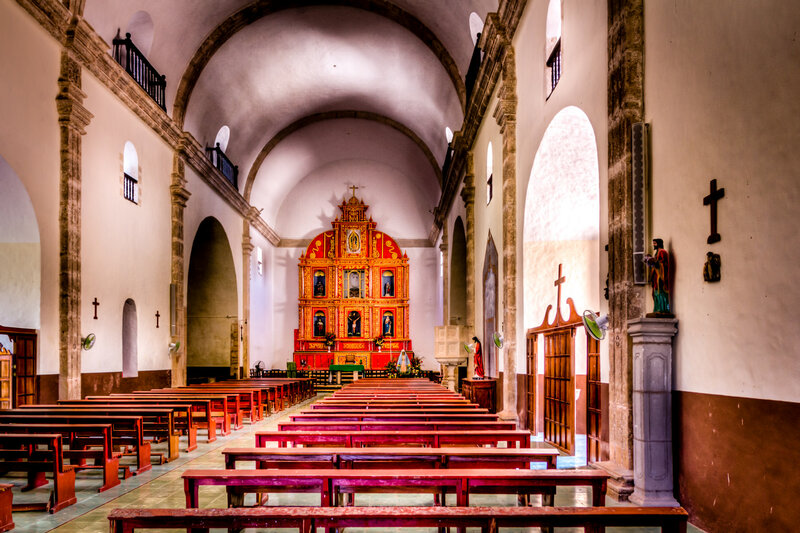 The simple interior of the Catholic church in Dzemul, Yucatan, Mexico. 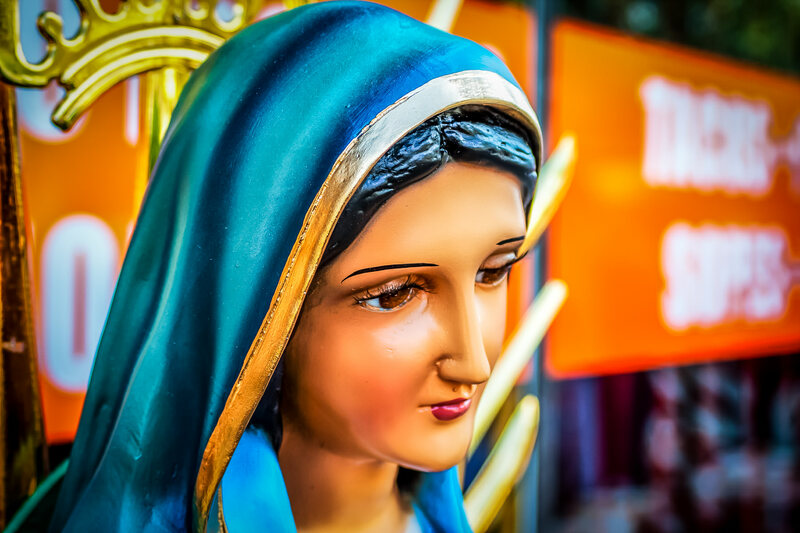 A statue of the Virgin Mary spotted in Oak Cliff, Dallas. 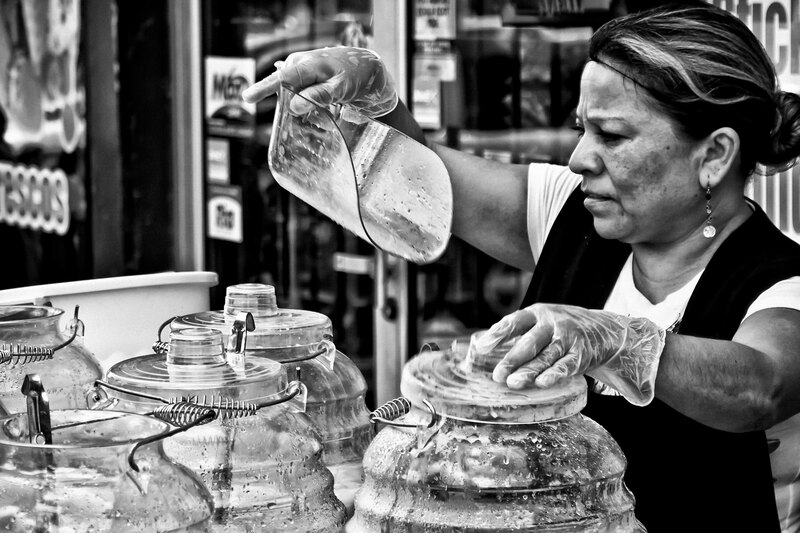 A Latina sells fresh juice in Oak Cliff, Dallas.